Osmaro, our new Technical Support Officer is available to provide telephone support with troubleshooting on our extensive range of Test Equipment solutions. The ONX DSL video series is our way of continuing our commitment to providing the very best in technical support for our valued customers. 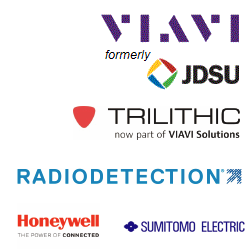 Since the release of the Next Generation platform in Australia, the VIAVI ONX (One Expert) has begun to take the industry by storm. The VIAVI ONX VDSL platform is used and highly recommended by copper telecommunications contractors here in Australia. OneCheck TDR is the latest feature added (FOR FREE) to the ONX-DSL. 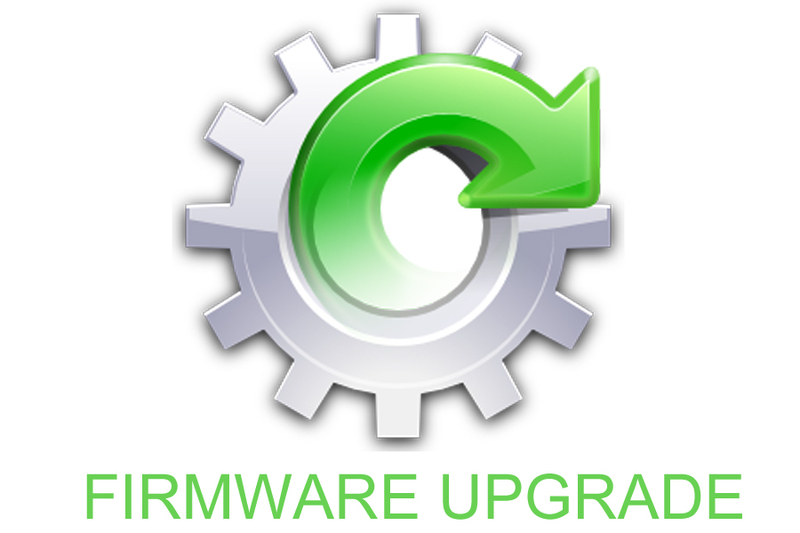 Upgrade your firmware today to take advantage by downloading below. Internet Explorer users: To download file, "Rightclick" the link and hit "Save target as" to download the file." This video is about "Peak Performance" and improving on your Return on Investment (ROI) with your JDSU HST3000 instrument. Faster fault determination and rectification means more money in your pocket! This training video covers the "Best Practices" Method of Procedure for the HST3000 Copper functionality. A further ADSL/VDSL training video will be released at the end of October 2014. 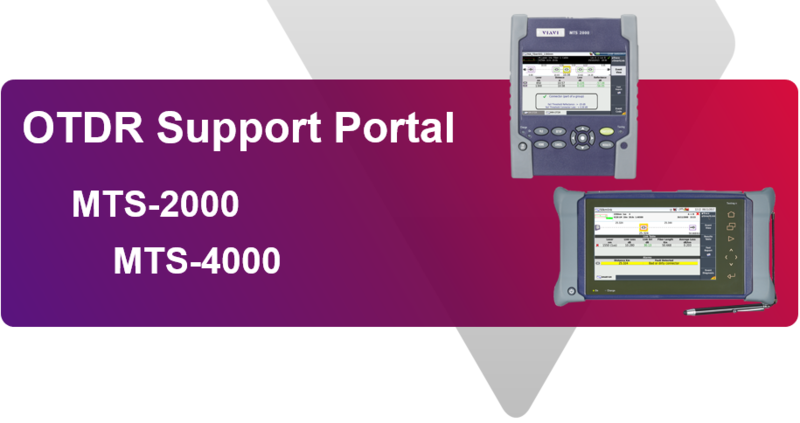 The JDSU HST3000 platform is used and highly recommended by Telstra, ISGM and National Broadband Network (NBN) here in Australia. This video is about ADSL / VDSL and demonstrating how to test ADSL / VDSL using the JDSU HST3000 instrument. 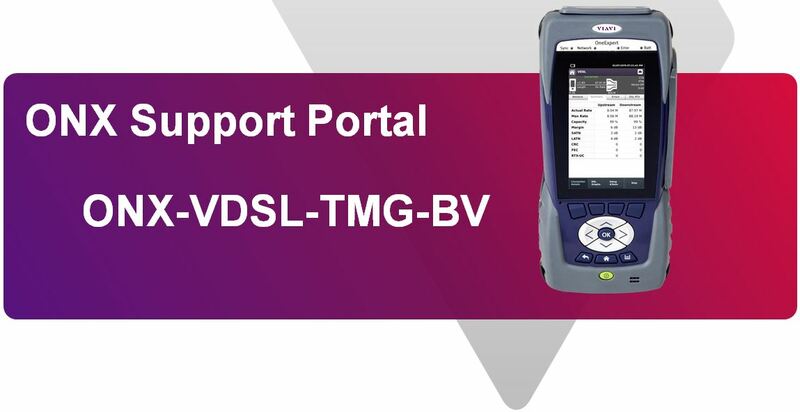 The JDSU HST3000 platform is used and highly recommended by Telstra, ISGM and National Broadband Network (NBN) here in Australia for ADSL and VDSL Testing. Having issues with you HST battery, try this procedure now! The ONX-620V is specific to the Australian market and is suitable for 'TAP down' on NBN's HFC network. Including downstream & upstream readings as well as DOCSIS testing. The ONX-620V video series is our way of continuing our commitment to providing the very best in technical support for our valued customers. 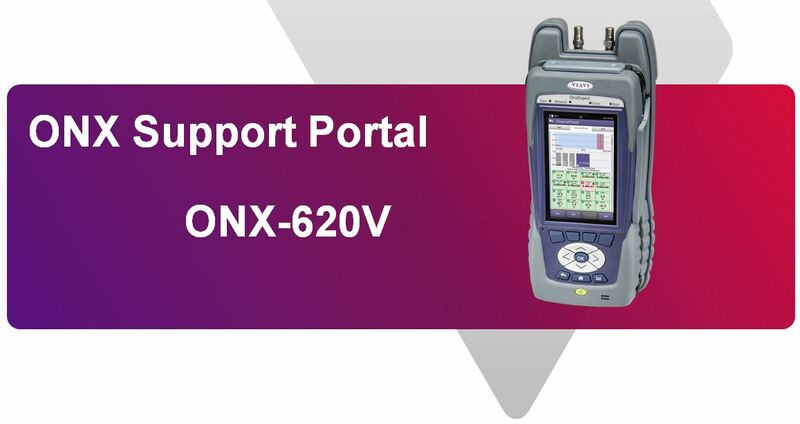 The VIAVI ONX-620V platform is used and highly recommended by HFC telecommunications contractors here in Australia. To avoid damaging the ports on your ONX-620V and ensure a tight (leak proof) connection, always use the approved Ripley Torque wrench when connecting cables to the ONX. If your ports are damaged, TMG can replace the ports for you with a super fast turn around. 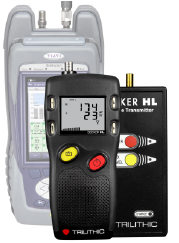 The Trilithic Seeker kits are now an NBN mandatory requirement for Contractors conducting HFC Testing to find and repair sources of leakage and ingress to improve network performance. In stock now and available for immediate purchase via Contractor Essentials. All units are supplied pre-configured to the correct NBN HFC leakage frequencies.